The kind of business card a person hands out says a lot about him or her. In a way, it becomes his identity in the corporate world. 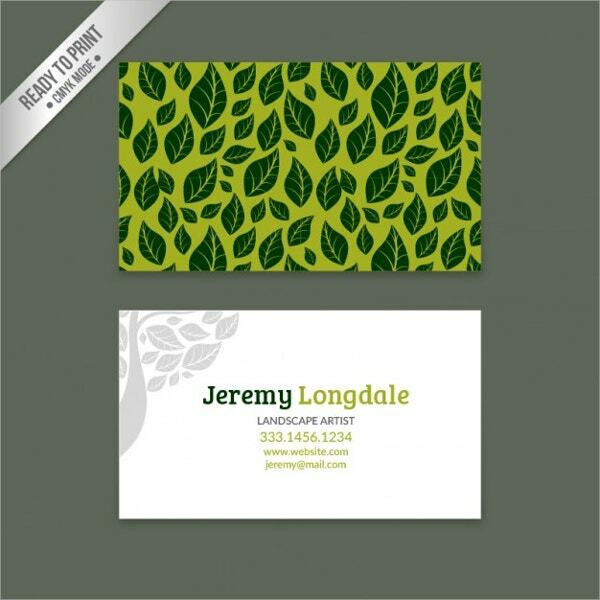 So why not do something really impressive with your Free Business Card, like getting an eco-friendly design? 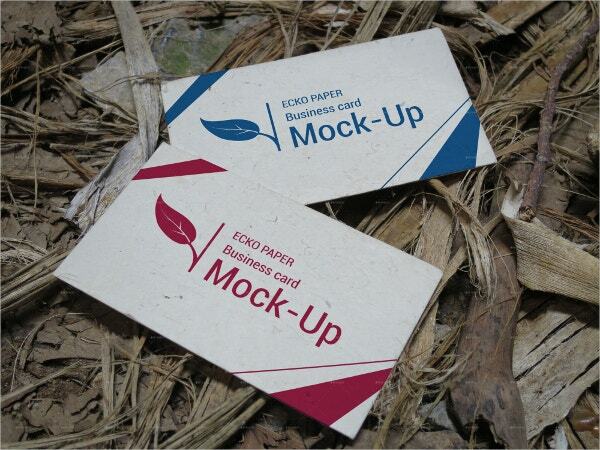 These business card templates that you see here are all recycled and eco-friendly. That certainly sets the tone when you hand it out to people. Seldom will you come across something more stylish or innovative. 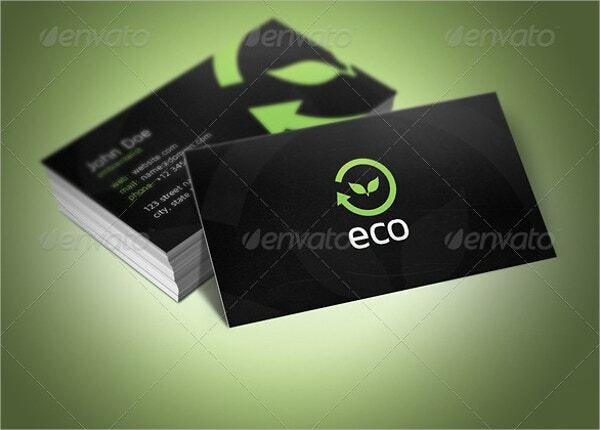 This sleek black business card template creates a stunning effect with black and green. 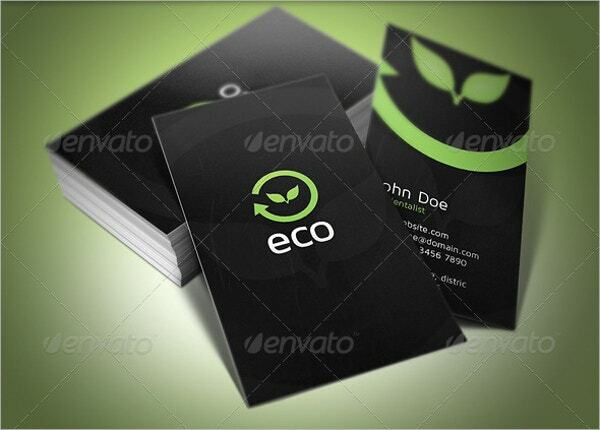 You’re also bound to recognize the 3 R’s policy symbol on the eco-friendly business card. 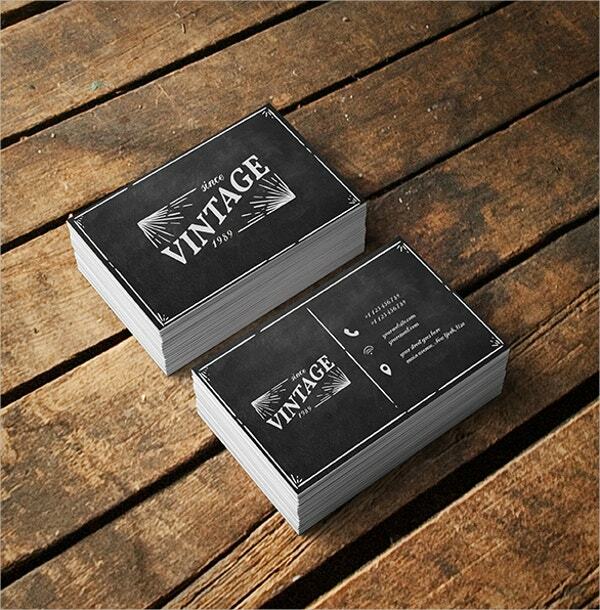 This business card template doesn’t just come in an eco-friendly design, but also keeps it vintage, that certainly makes the template look all the more sophisticated, well designed and classy. Nothing yells eco friendly like a dash of green! These templates contain a green background that certainly lets your textual elements stay in focus and also conveys the message easily. 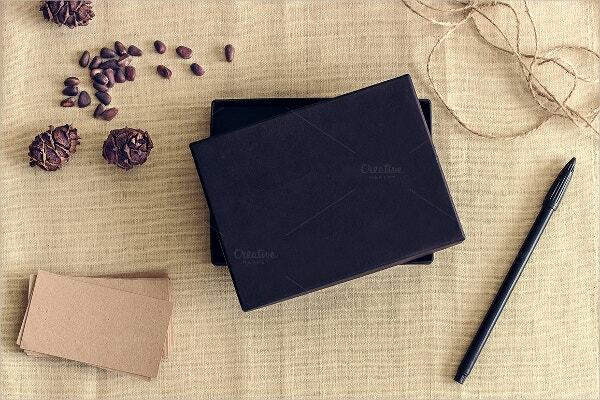 A business card should never be boring or monotonous. This template here has an artistic touch to it. The innovative and contemporary design of the template makes it extremely appealing. This template, with a white background, has been kept relatively simple. 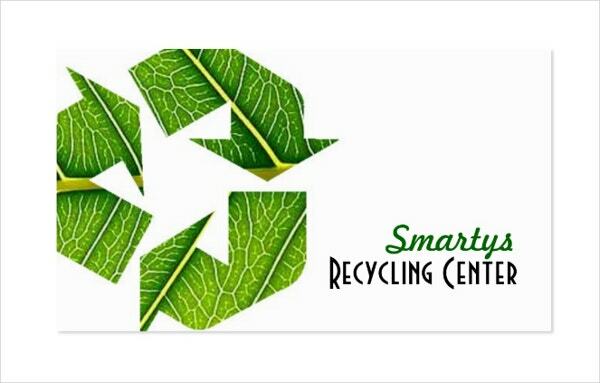 It passes on the benefits of recycling and reusing in a subtle manner. Also, this template is fully editable. You can also see Magnetic Business Cards. 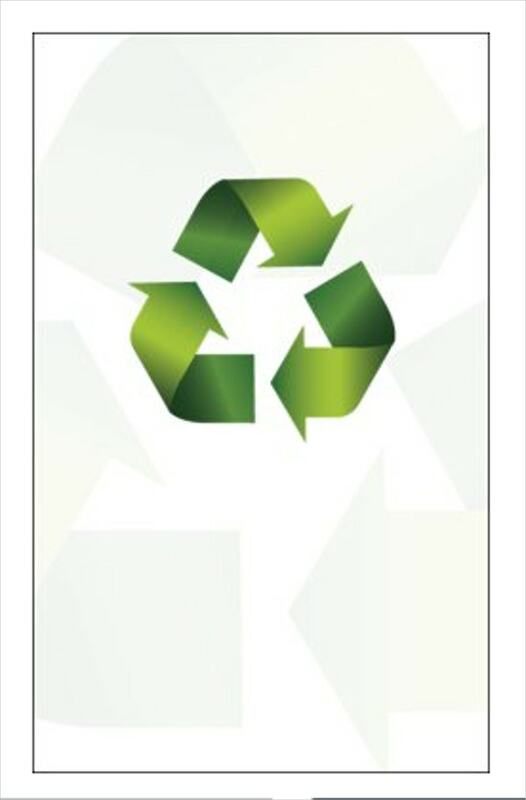 > Why should you go for recycled business cards? 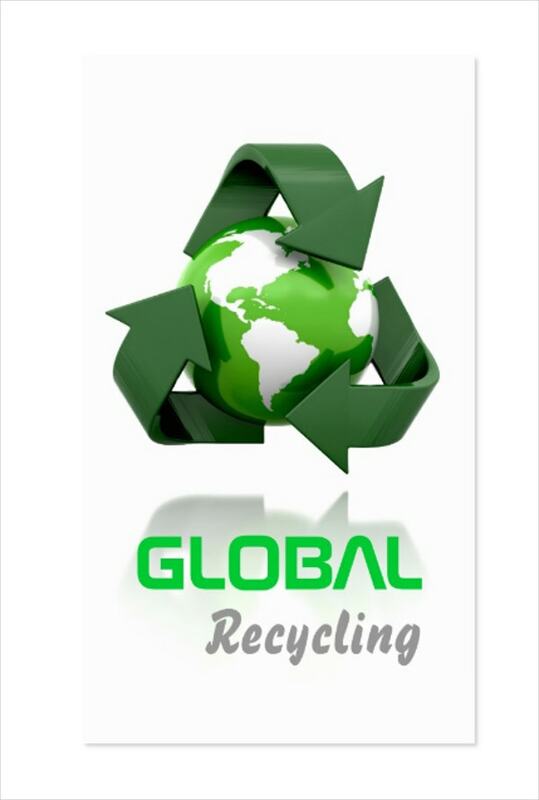 As you can see from the templates provided here, each business card is recycled and eco friendly. If you are conscious about how your actions impact the environment, then you are going to love these templates. 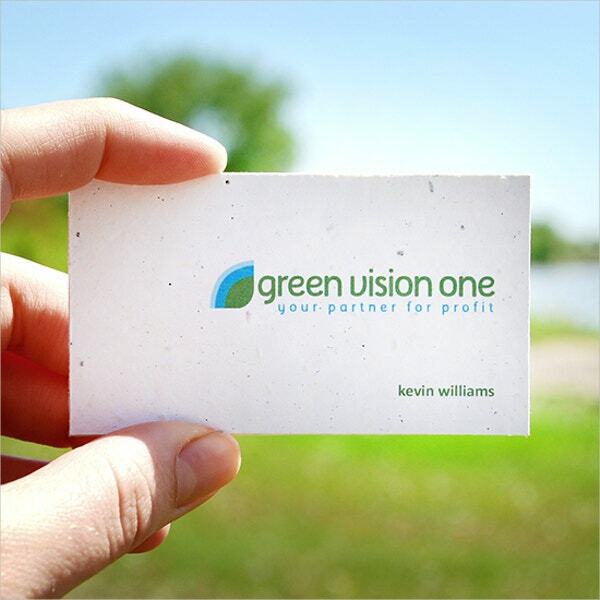 A business card is all about making a great first impression. Remember, people are going to judge you based on the kind of business card you produce. 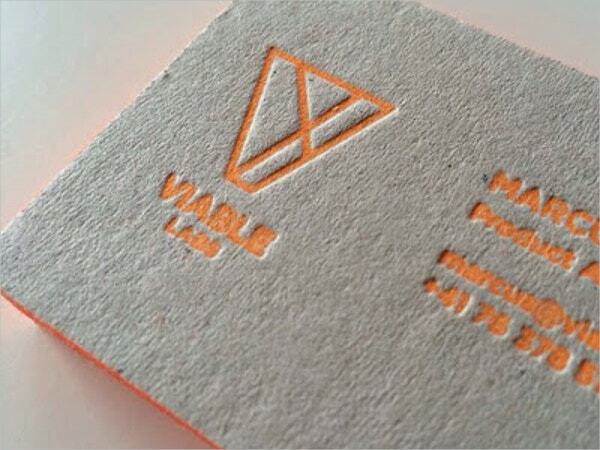 With a business card like this, you’re sure to make some heads turn. It shows you are environment conscious and that is pretty impressive given the times now. 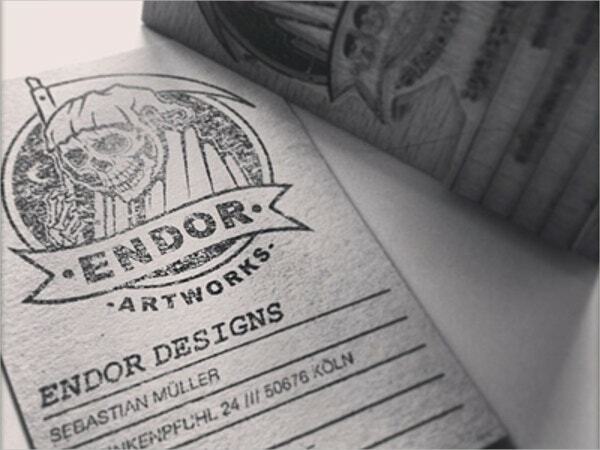 These business cards would give you an edge over others for sure. 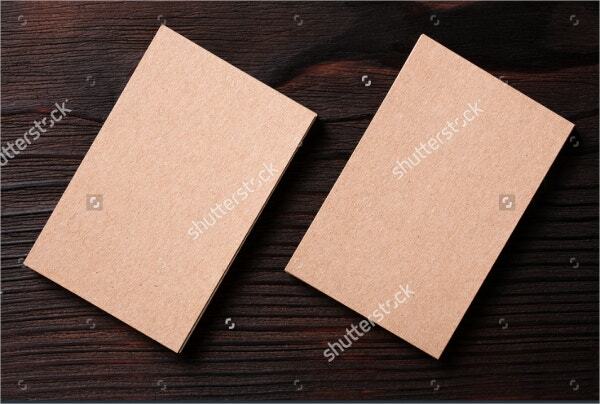 > What do the recycled business cards look like? 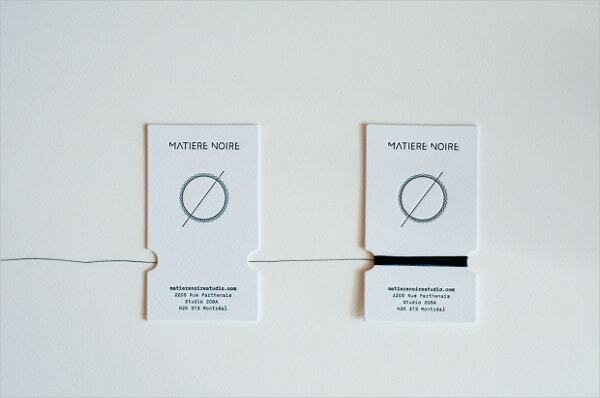 These business card templates look like just any other business card, but with a twist. 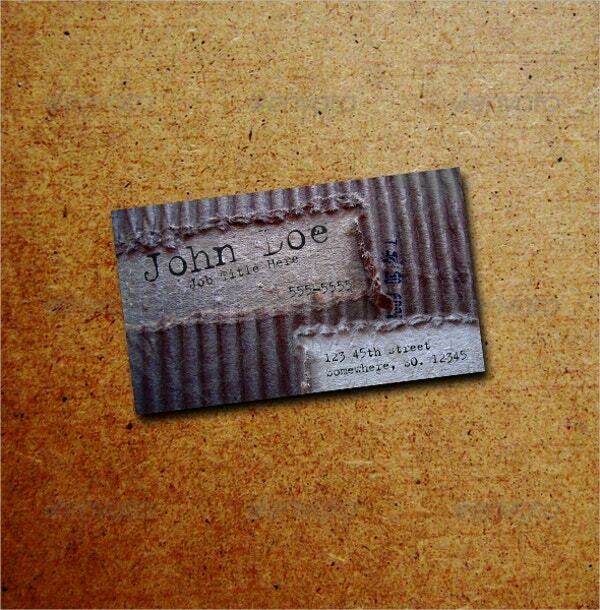 Most of these business cards have been made from recycled materials. Also, some of them take the “go green” initiative quite literally and have generous splashes of green all over. 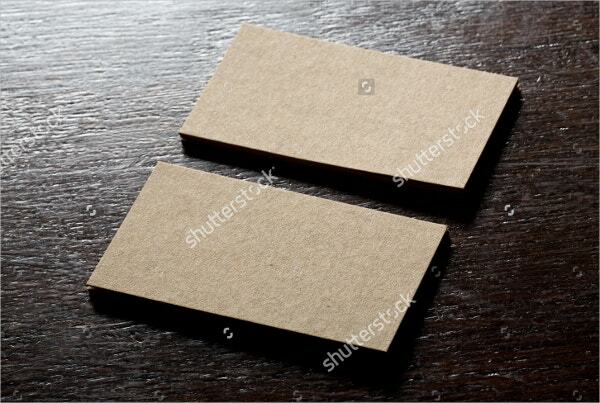 Some of these recycled cardboard business cards even contain established environment protection policies and symbols like that of the 3 R’s policy. Plus, these designs are sleek and highly creative as well. These templates are 100% editable and customizable. You would be allowed to erase the details provided in the sample and insert your own instead. They are innovative and creative.That certainly sets them apart from the rest. All of the templates have a neat layout. These are devoid of flashy designs and focus on the main aspects- that of environmental consciousness. These are eco friendly, thus you don’t have to feel guilty about using them! All the templates have been designed by experts. Naturally, they have that professional touch to them. The templates are completely editable. 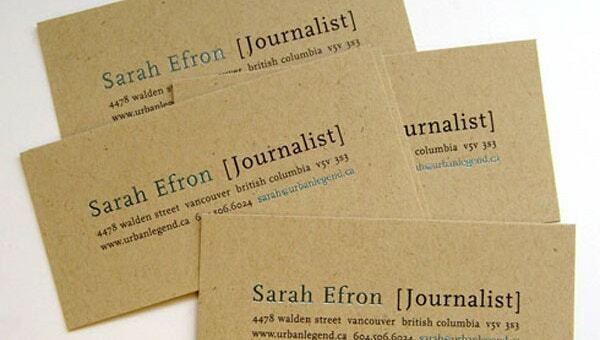 You would be able to personalise your own business cards any way you want to. 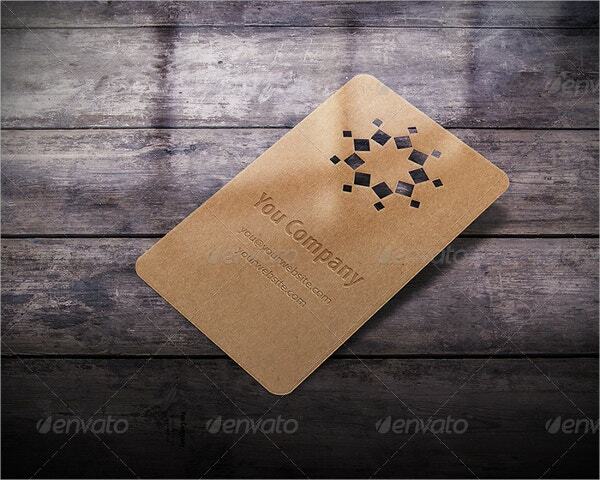 These recycled business card templates come in a number of easy to use formats. You can choose any template that catches your eye and then modify it to make it your own. 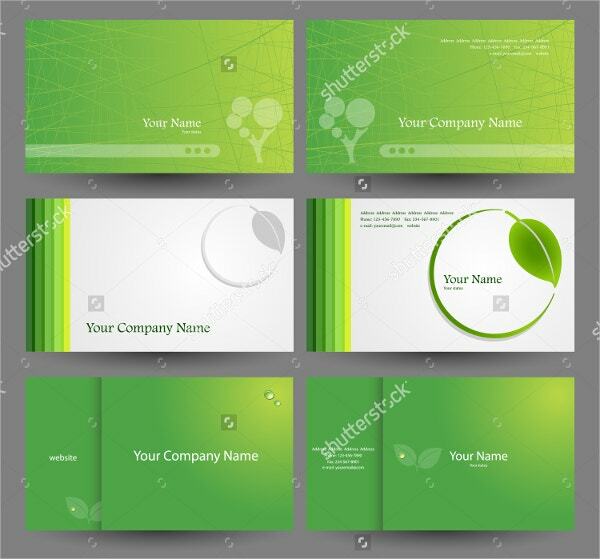 Each business card template that you see here is eco friendly, thus making it unique and one of its kind.